Whether it's an incident causing sudden water damage or long-term residual humidity leading to mold and decay, we know how to fix it and help prevent further damage. 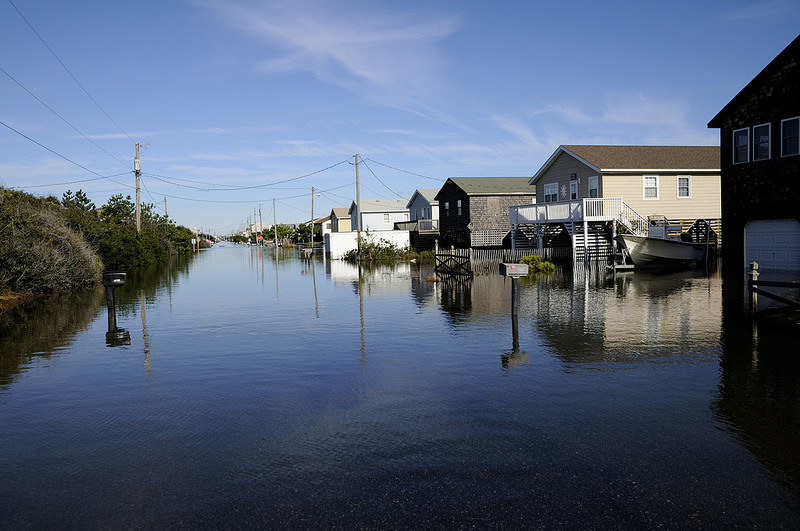 Water and flood damage can be devastating to your home or business. At Paladin Restoration we are experienced in dealing with water damage in all types of property. Water damage is unique in that the ways in which it is addressed are vitally important to the effectiveness and timeliness of the restoration process. Poorly handled water damage restoration can lead to costly future repairs and an unnecessarily lengthy restoration process. Restoring property from water damage is a multifaceted science that involves drying, assessing possible mold issues, deodorizing, and disinfecting. At Paladin Restoration our prompt and low cost response is designed to get your life back on track as quickly as possible. As a local Central New York business, we understand the hurdles that our climate can entail. We know that sometimes water damage comes in the form of snow and ice. That's what makes our licensed professionals the best. As members of this wonderful community we take pride in providing excellent service to our fellow CNYers! Water damage requires a considered and time sensitive approach to properly address this issue. Some inexperienced companies cut corners by fixing the cosmetic issues without really addressing the damage that may affect the structural integrity and future resale value of your property. At Paladin Restoration we take pride in providing you with the highest quality work which will mitigate future expenses and potentially future damages. That's our promise to you!